Acid Mothers Temple & the Melting Paraiso U.F.O. 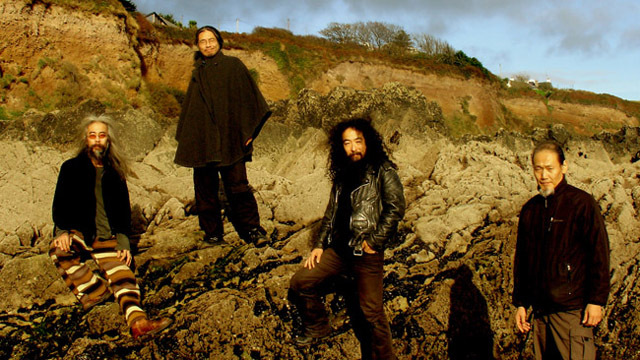 is one of the many line-ups of the “soul collective” Acid Mothers Temple, leaded by the guitarist Makoto Kawabata. The band compositions, often improvised, are a strange mix of Zen and psychedelic music, also with parts of drone or ethnical ones. Very prolific, the group albums are released under several labels across the world.